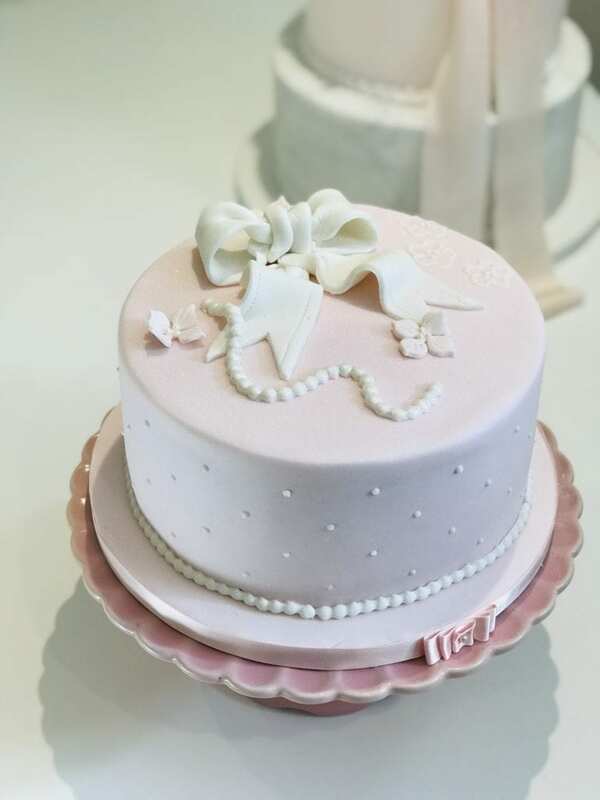 Learn to level and buttercream a sponge cake, cover with fondant to create a flawless finish. Create some simple pretty edible decorations to adorn your cake. Includes all materials, a light lunch and refreshments and your cake to take home.